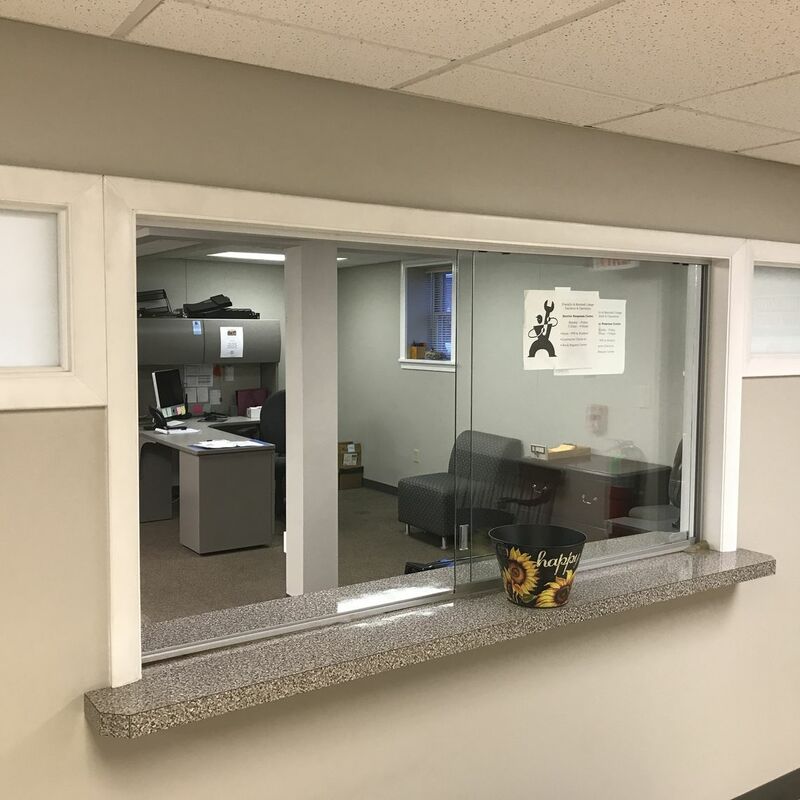 The Service Response Center (SRC) is the point of contact through which anyone in the campus community can request, follow-up or direct a question about a service that is provided by the Facilities & Operations Department. The Service Response Center is responsible for coordinating and scheduling all maintenance activity, communicating status updates to the campus, soliciting feedback on the quality of service provided, and allocating resources of the department to best service the mission of Franklin & Marshall College. By utilizing the Online Work Request system, your request is sent directly into our scheduling system. You are able to log-in with your F&M NetID and password to track the status of work requests. Due to the amount of requests received daily, the Service Response Center must prioritize work. Generally non-emergency requests are scheduled and completed in one to three days. All maintenance project work (painting and minor renovations) are scheduled to minimize disruptions, often during scheduled academic breaks. Emergencies (flood, loss of electricity, locked out) are responded to immediately.